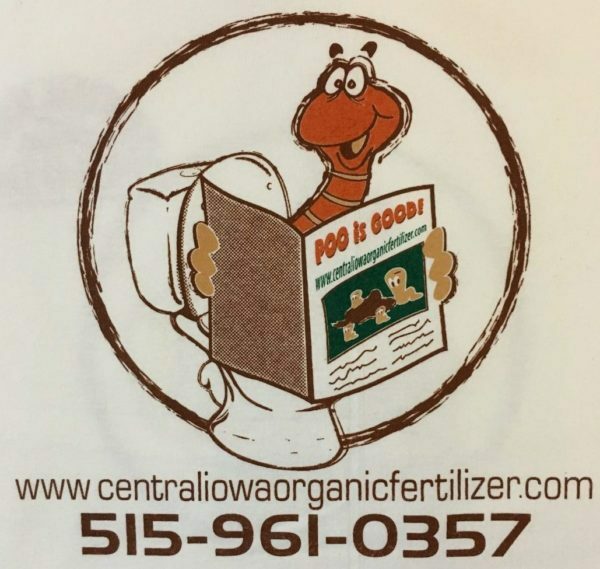 Join the worm poo revolution! 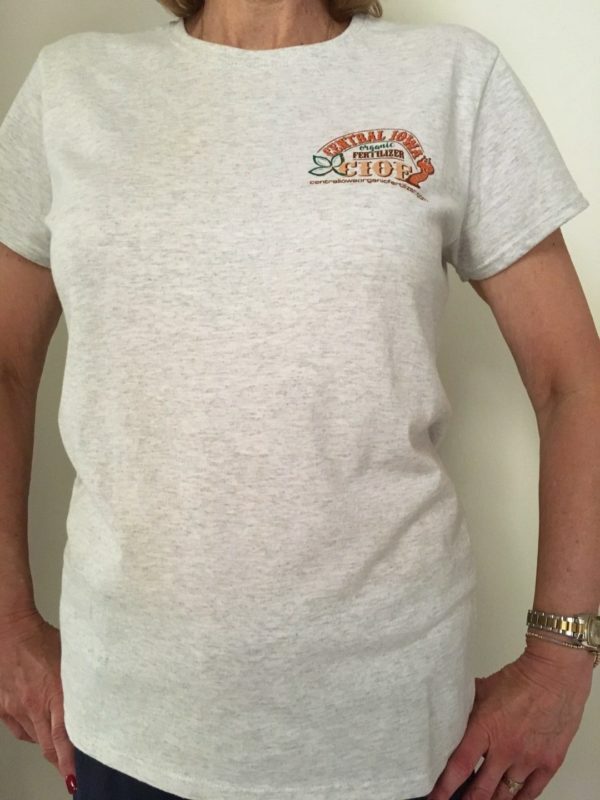 Choose from 4 different sizes and white or ash grey. 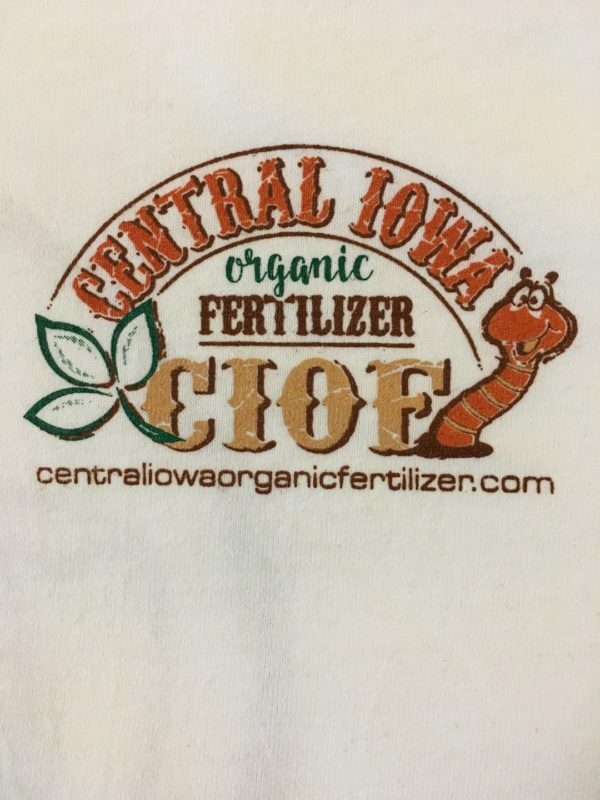 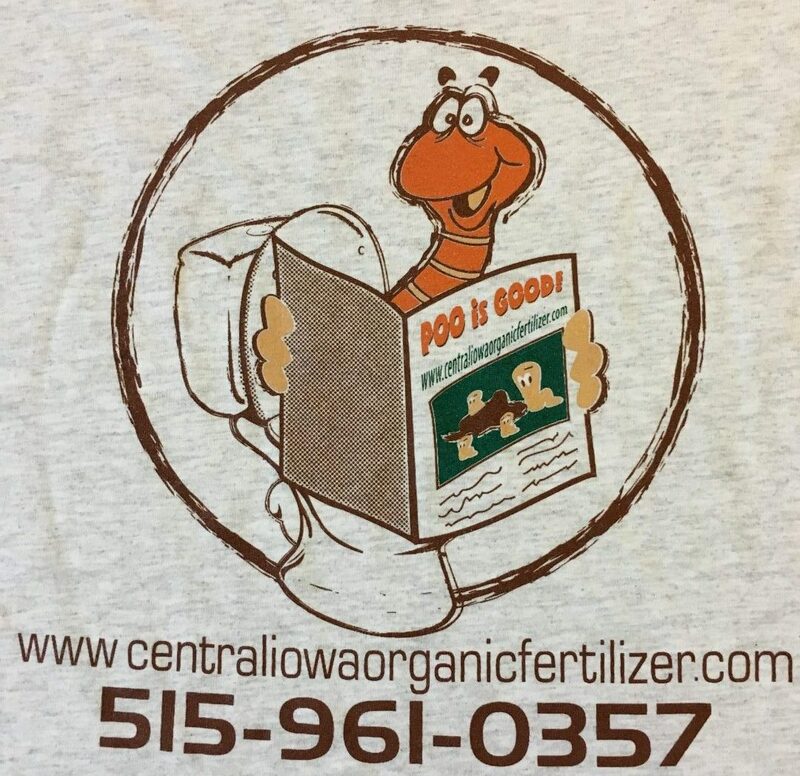 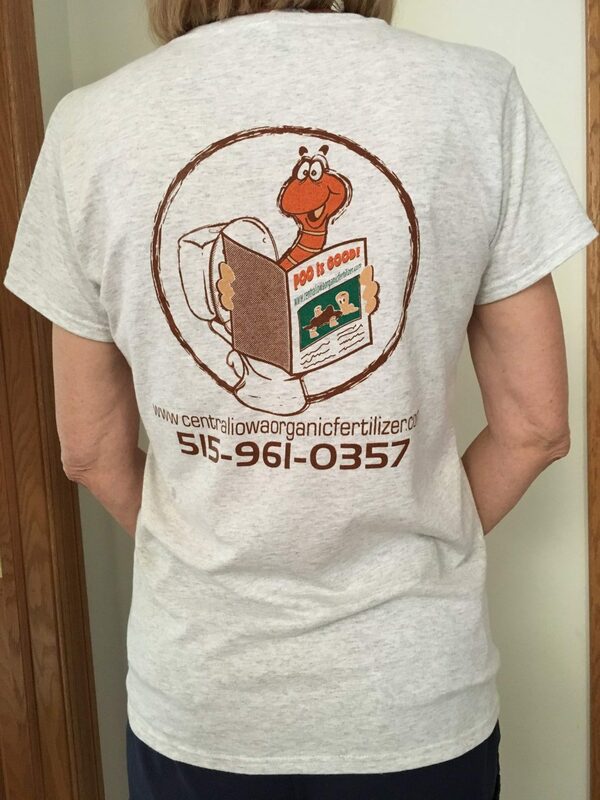 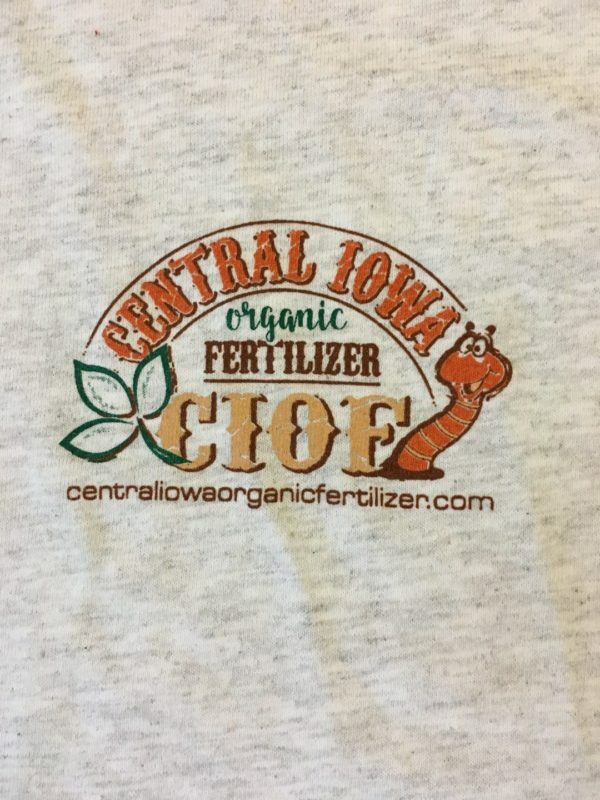 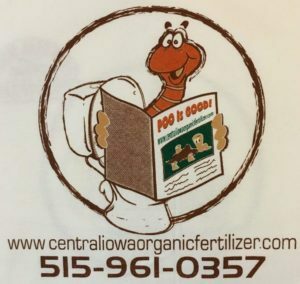 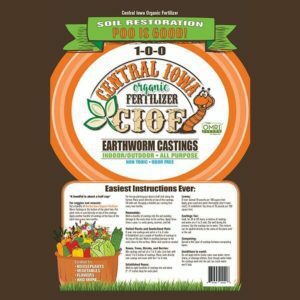 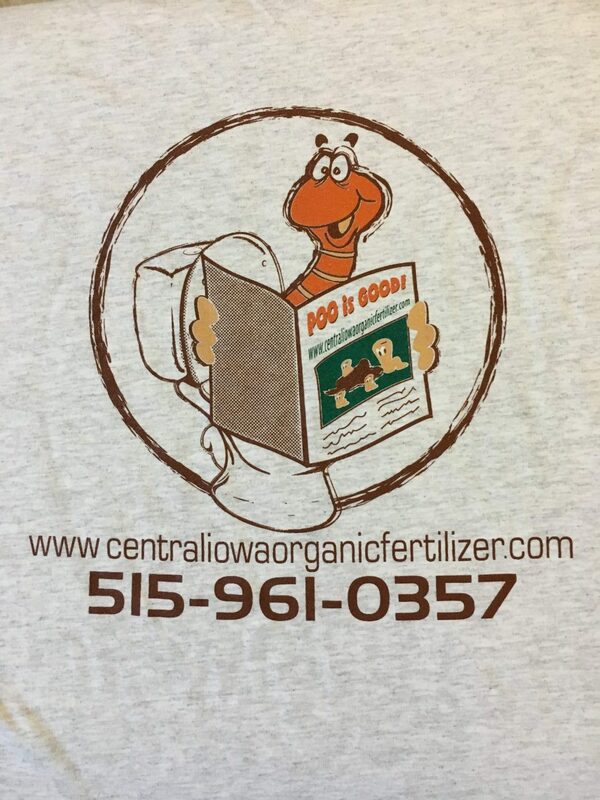 Free Shipping on all small fertilizer bags and t-shirts!